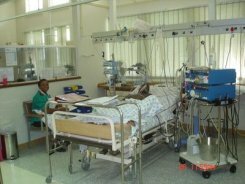 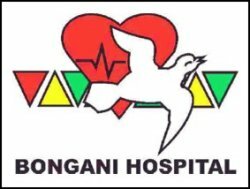 Bongani Regional Hospital provides a specialized secondary service and admits patients as referred by primary health care institutions from surrounding towns and District Hospitals. 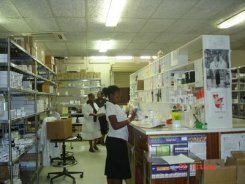 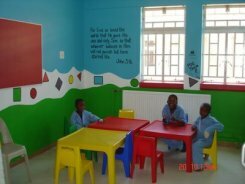 We follow the policy of Batho Pele and underwrite the principles set out in the Patients' Rights Charter. 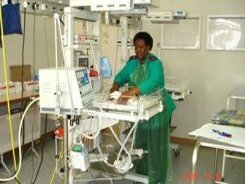 This will ensure those patients, as consumers will always receive a quality health service by well-trained and committed staff. 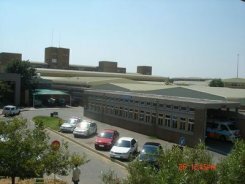 Academic Health Complex, Welkom Satellite. 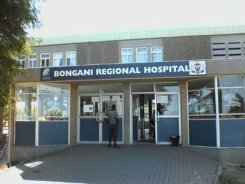 Pilot project site for the Academic Medical training of Registrars based at Bongani Hospital in conjunction with the Faculty of Medical Sciences, University of the Free State.